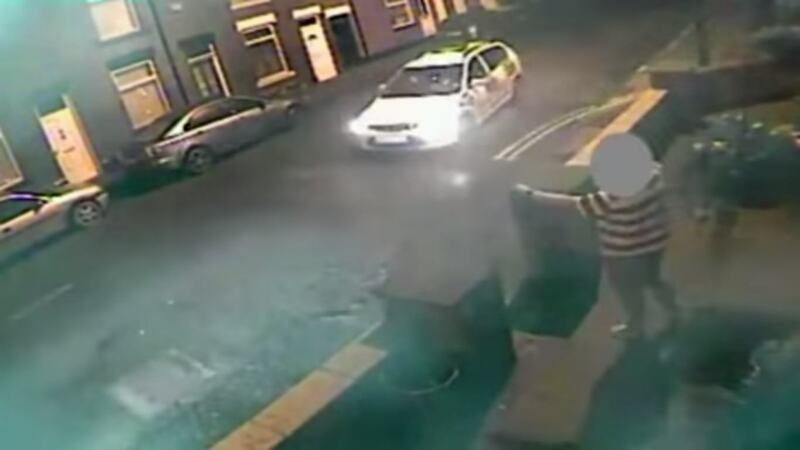 CCTV footage shows the bizarre moment a suspected violent thug hailed a police car like a taxi and was actually given a lift home. Police constables Ian Johnson and Gareth Lynch were supposed to be on a manhunt for fugitive Anthony Blackeley, who was believed to have been involved in a bar fight, and they were actually staking out The Queen Adelaide pub in Hyde where they believed he was laying low. However, when he stepped outside, Blackley hopped into the passenger seat of the police car and the cops actually chauffeured him to his Hattersley home rather than arresting him! A short time later, PC Johnson reportedly sent a radio message back to base saying he and his colleague had checked the building and the suspect was not there. Unsurprisingly, both policemen have since been sacked – Johnson for gross misconduct and Lynch for not challenging his colleague after he sent a false message via the radio. PC Johnson was cleared by Crown Court jury of misconduct in a public office in January last year but he, and colleague Gareth Lynch, were dismissed with immediate effect after appearing before a Greater Manchester Police (GMP) misconduct panel yesterday. Mr Johnson told the hearing that he was “scared” of the fugitive who he’d given a lift to but panel members weren’t convinced by his story. 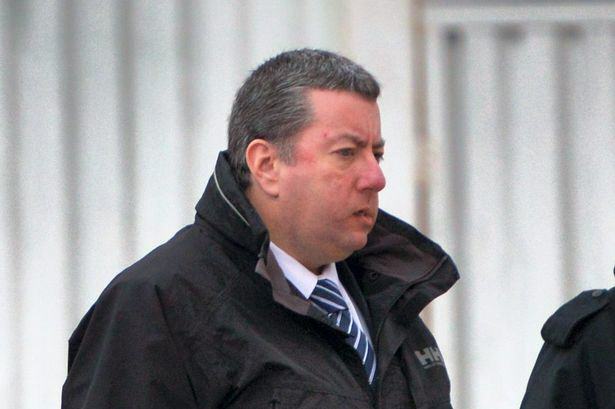 He was described as a “callous and arrogant man” who has “no role in policing”. It was also shockingly revealed during the hearing that PC Ian Johnson sent texts joking about the murders of colleagues Fiona Bone and Nicola Hughes, who were based at his station in Hyde. Both officers were shot dead by Dale Cregan in 2012 and Johnson sent several distasteful messages, including one saying he “couldn’t be arsed” to go to their funerals.